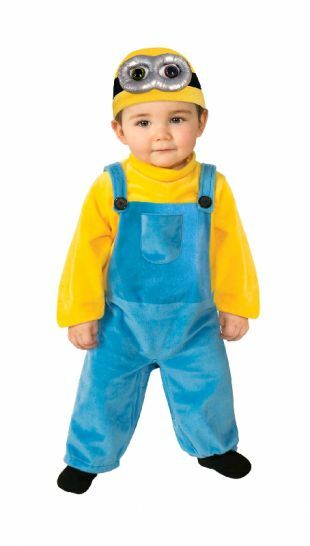 Now your toddler can be your favourite Minion, Bob! Shoes not included. See also Kevin, Bob and Stewart Minions in kids and adult sizes!